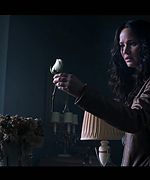 Next the trailer for ?Mockingjay: Part 1? comes out on September 15th! 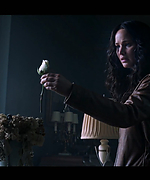 Two premiere dates of ?The Hunger Games: Mockingjay: Part 1? has set for the following dates and venue. Hello, I added a ton of pictures of Jennifer Lawrence for the promotion of “The Hunger Games Monckingjay Part 1″ as in the promotion at Cannes or the Mocking Jay Press Junkets and many others. All photos are to be seen in the gallery in HQ. Hello, You can discover the first porster of Jennifer Lawrence as Katniss Everdeen for Mockingjay Part 1. Click on the image to see it in HQ! 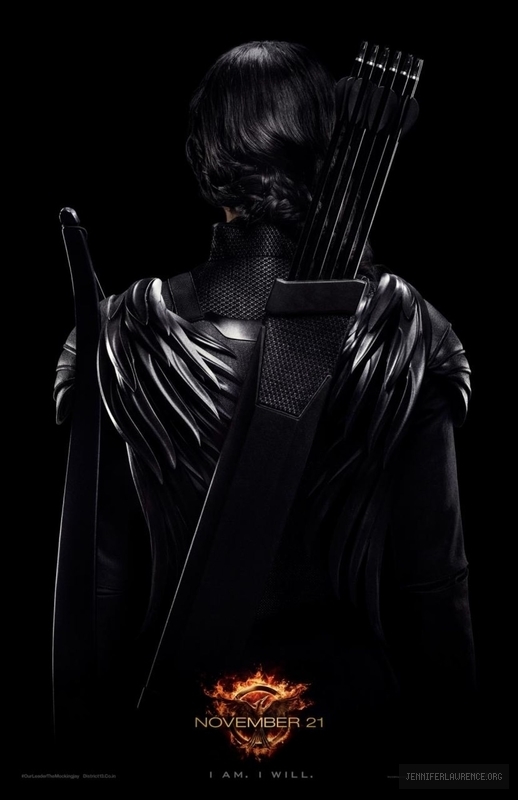 Check out the exclusive Comic-Con poster for ‘The Hunger Games: Mockingjay – Part 1’. The new teaser trailer was released earlier today at San Diego Comic-Con but it won’t be put online until Monday. @JarettSays: Katniss — and the #Mockingjay symbol — are in the teaser, as is Gale. But no Peeta. It’s short, sweet, and has me desperate for more.